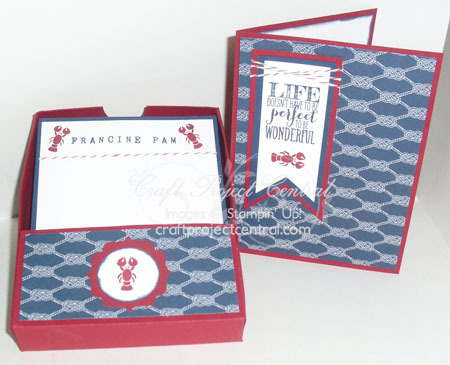 This boxed set of lobster-themed nautical notecards just screams summertime at the beach. 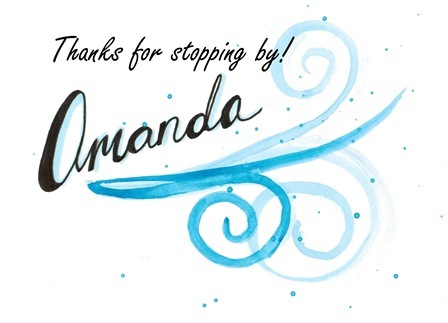 The notecards are easily accessible in their handy box, and can be personalized with almost any name. It includes a matching card for easy gift giving. This adorable project was designed by Yapha! If you have a chance please head on over to Craft Project Central and leave Yapha a comment on her project!